Being in an auto accident is overwhelming and terrifying, leaving many injury victims unsure of what to do next. Unfortunately, your actions in this confused state can impact your auto accident lawyer’s ability to establish liability and collect compensation for your losses. If you’ve been hurt in an auto crash, taking the steps below will help protect your rights. Having accurate insurance information is key to filing a personal injury claim. Without arguing about the cause of the accident, request the other driver’s policy information and have your own details ready. In almost every jurisdiction, drivers are required to call the police any time someone is injured in an auto accident. Always notify the authorities even if you don’t seem seriously injured; the symptoms may develop later when the adrenaline has worn off. Ph otographs often provide compelling evidence for establishing liability, so carefully document the scene, including taking photos of the damage to both vehicles; also, take notes in case you lose your phone. Photos of your own injuries, both before and after medical treatment, can also help your auto accident lawyer build a strong case. Adrenaline and shock can mask the effects of even serious injuries that may go unnoticed for days. Seeing a doctor immediately will ensure you get the treatment you need and establish a clear link between your injuries and the accident. Victims of accidents caused by negligent drivers are entitled to compensation for all of their losses, including medical expenses, lost wages, and the trauma they’ve experienced. Carefully document medical appointments, days of missed work, and instances in which your injuries impacted your ability to participate in activities you enjoy. If you’ve been injured by a careless driver, the Law Office of Justin C Freeman will provide the legal representation you deserve. Their auto accident lawyers have extensive experience serving clients throughout Hartford County, CT, and are dedicated to ensuring that you’re fairly compensated for your losses. 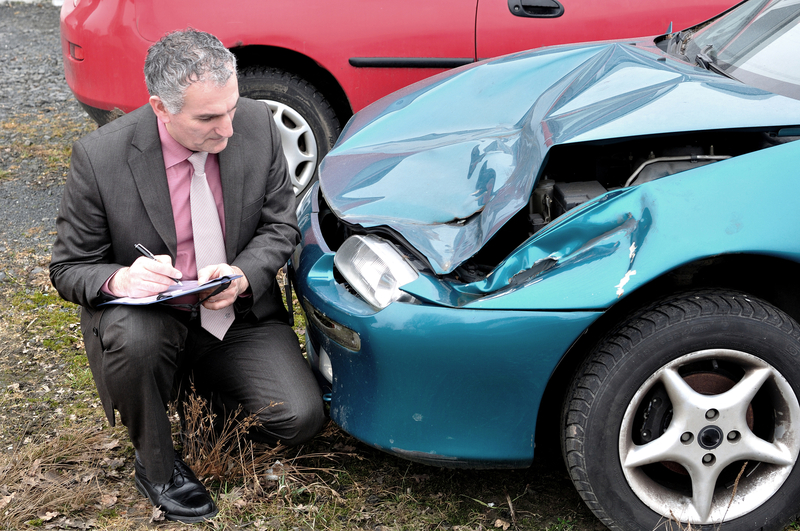 To schedule a consultation with an effective auto accident lawyer, call their offices at (860) 249-4444. Follow them on Twitter for updates.